Calgary tire and wheel shop ready for you to come on in today, no appointment necessary! 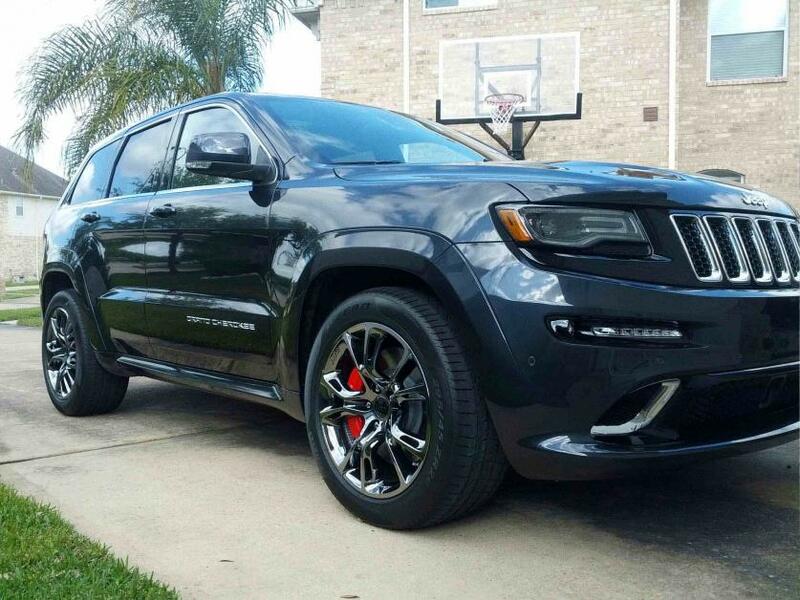 You can count on the Good Tire team to provide you with fast and friendly service for all your tire and wheel needs. We are committed to customer satisfaction, which is why we open every day. Our fast service is available all days of the week, 9 am to 7 pm to make sure we are always here for you. Our services–such as tire installation, tire balance and tire repair– includes swapping tires if you already own a set. Just bring them in, and we will take care of the rest. If you are looking to purchase tires or wheels for any season, we have a wide range of selections. Contact us, and we’ll be more than happy to help. Make sure to ask about our used tires inventory as well. 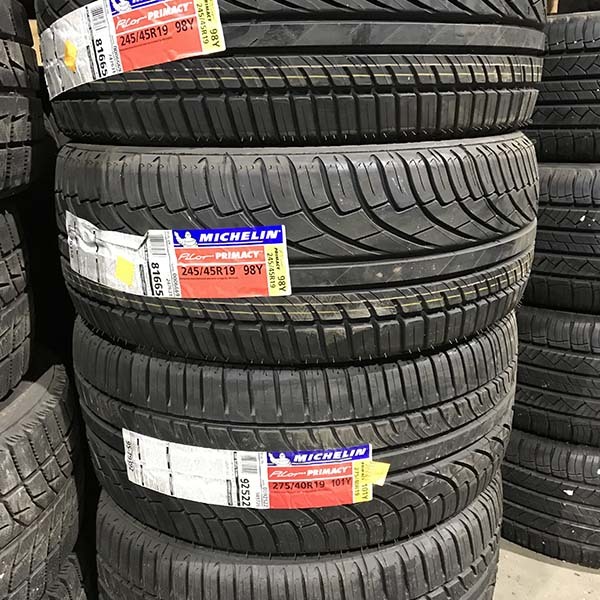 Our tire stock includes a variety of brands from Cooper, and Bridgestone, to Michelin and Hankook. We have a large inventory of custom wheels if you would rather have a separate set of rims for snowy conditions. Our inventory includes replica wheels ready to fit your vehicle, whether BMW, Range Rover, Mercedes, Honda, or Jeep to name few. Like a set of Bridgestone Blizzak with polished black 20″ Autobiography wheels for a Land Rover Range Rover. We have everything you need, and we’re ready to serve. Not sure what you’re looking for? Our specialists are here to help. We will not only set you up with the most optimal choice, but also the most affordable. Licensed tire technicians available to troubleshoot and address your concerns. Shop sourced with the latest industry equipment to mount, balance, repair, and install. We’re open everyday, Monday to Sunday, to ensure your vehicle is road safe. If you have any questions call us, or stop by, and we’ll get to work without any appointments. Good Tire stocks tire and wheel packages perfect for Calgary winter driving conditions. Ask one of our tire technicians for more information. Please feel free to check out our other store specials, especially our fantastic selection of wheels and tires Calgary. Brand new Mercedes GLK 350 Kapsen AW33 winter tires. Exceptional tires engineered to provide a safe, comfortable ride and responsive handling perfect for harsh Calgary winters. Price includes mount and installation. Contact us if you have any questions. Original equipment on luxury touring vehicles like the BMW 7 Series with staggered fitment, this summer tire offers exceptional wet and dry handling. Installation and balance are included. If you have any questions regarding fitment, don’t hesitate to call. 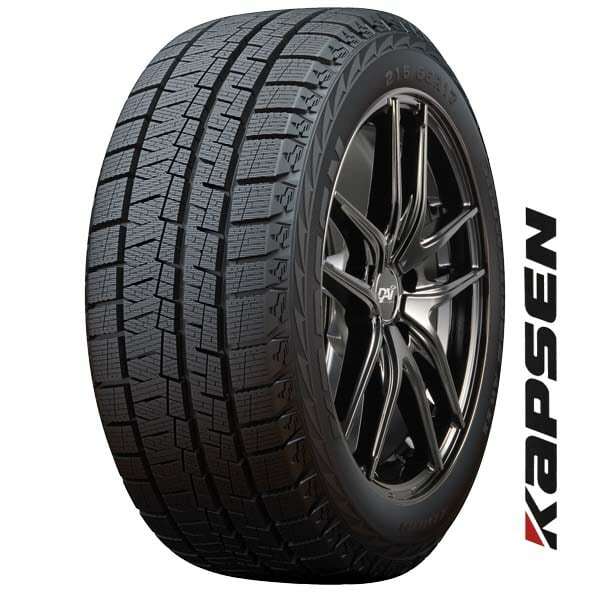 Get yourself a set of 19″ Dodge Journey Kapsen AW33 winter tires. Tires made to provide a safe, responsive handling for snowy Calgary driving conditions. Price includes mount and balance. We’re open everyday, so call us if you have any inquiries. Different tire brands including Atturo, Bridgestone, Continental, Goodyear, GT Radial, Hankook, Nexen, Toyo, Zenna and many more. Good Tire also offers Replica Wheels and various brand wheels including American Racing, Enkei, Fuel, Helo, KMC XD Series, Vision etc. See these Good Tire Calgary Store featured tires in action: video presentaiton of Hankook, Cooper, GT Radial, Firestone, Nexen, Toyo.